Five new BMW's will be just some of the attractions at the Intermot International Motorcycle and Scooter Fair, which opens to the public from October 11-15, 2006, in Cologne. 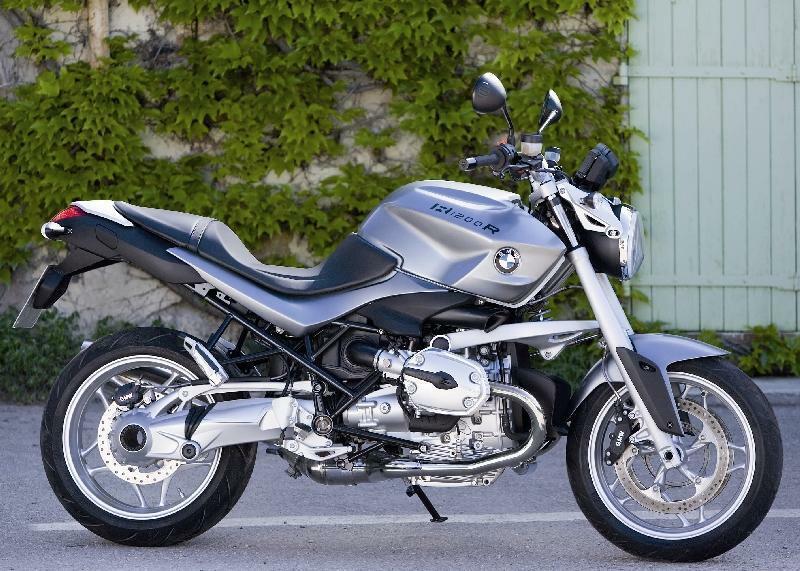 The new BMW's are claimed to be younger, sportier and more adventurous, and they'll be displayed alongside the six bikes launched in 2006; the K1200GT, the R1200GS Adventure, the F800S/ST, the R1200S and the R1200R. And key items from the 2007 BMW clothing range will also be on display. We'll be bringing you the latest news, pictures and videos from the press and public days of the show, as Used Bikes Editor Angus Farquhar jets out to Germany on Monday, October 9, 2006. Keep checking the site from the start of next week to see the news as it happens.